Today I want to share 2 places with all of you. 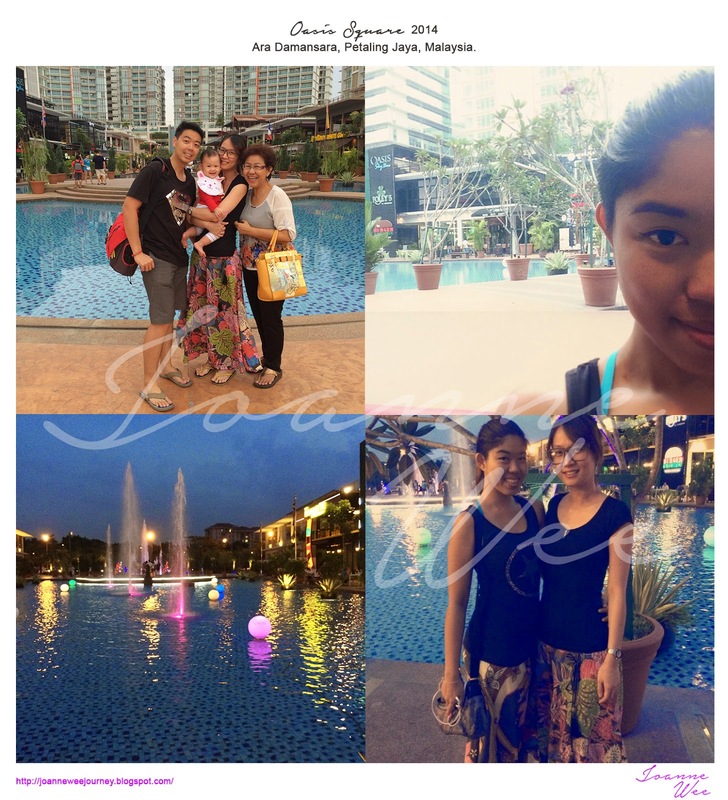 One is Bad Boy Cooks (https://www.facebook.com/pages/BadBoyCooks/160791467418425?fref=ts) and the other is Oasis Square at Ara Damansara. I am always in love with environment with music and relaxing area. There are lakes, it's cooling and cozy. A lot of families hang out on weekends, to have their lunch, tea time or dinner. 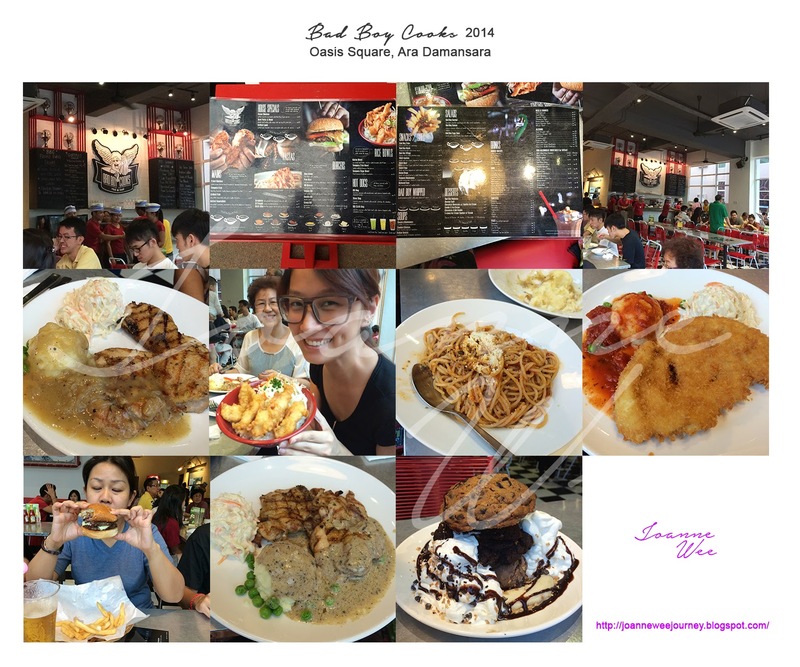 So do mine families, today we had our dinner at Bad Boy Cooks at Oasis Square. Look at the delicious foods. Yummy ~!! !